Papercuts' upcoming Life Among the Savages has received another psychedelically symphonic sneak preview in the form of the strings-loaded title track. While starting off soft and sublime through the use of elegant, staccato string sweeps and project leader Jason Quever's church mouse whispers, the song brings up the energy levels ever so slightly with a brushed-drum bounce, the complementary coos of a choir, and a guest appearance from Beach House's Alex Scally. You'll find the single down below. 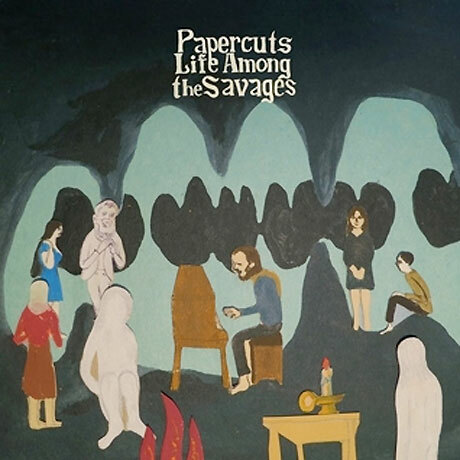 As previously reported, Life Among the Savages is Papercuts' first album for new label Easy Sound Recording Company and is said to feature songs exploring baroque pop, as well as influences like the Zombies. The record arrives in North America May 6.